Samba is one of the region's largest and most acclaimed financial services groups with an unrivalled reputation for world class financial solutions comparable with the best in the world. 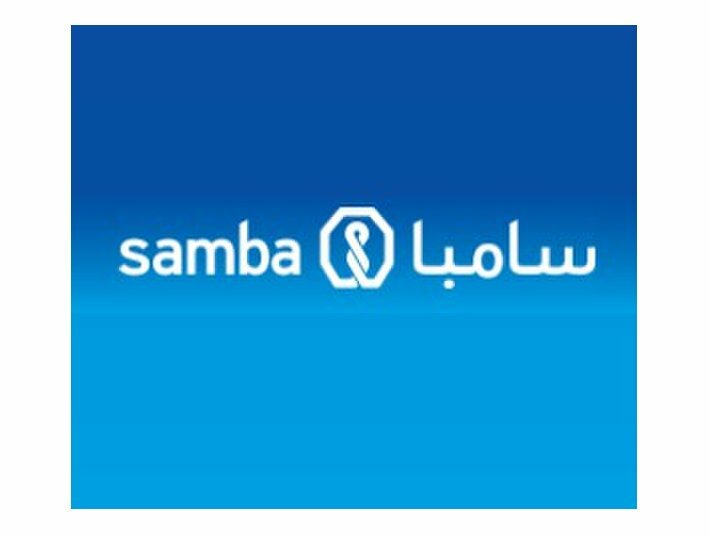 Samba offers a variety of personal finance products and services including accounts, personal finance, home finance and the widest range of credit cards. 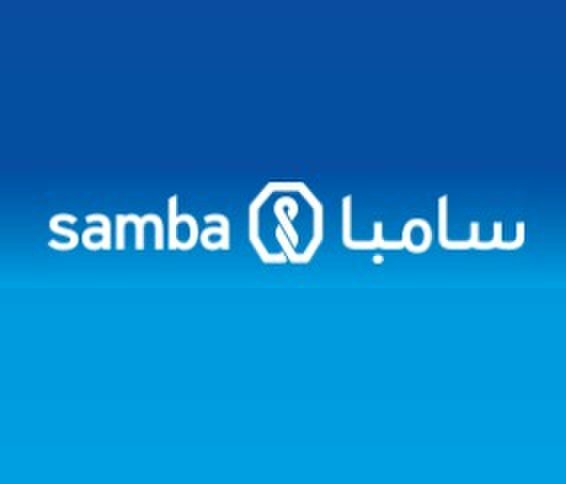 Since our inception, Samba has been leading the industry in innovation with a long list of industry firsts, playing a major role in the modern transformation of banking in Saudi Arabia. Indeed, our world class services, market-leading products and superior technology have made us one of the most successful financial services brands and the most internationally acclaimed bank in Saudi Arabia and even the Middle East.